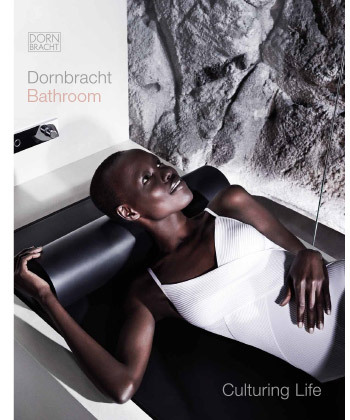 Dornbracht represents the very highest quality of manufacture, progressive production and innovative design. Over 60 years old, this family company regularly wins international awards for its product designs. The premium fittings of this family company have won numerous international awards, acting as a driving force for the developments and trends of an entire industry. 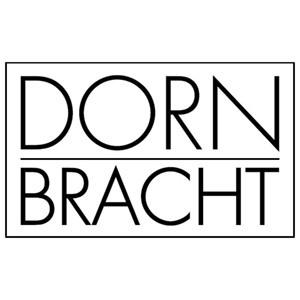 We have access to the worlds top 147 brands including Dornbracht. If you are interested in having Dornbracht Bathroom products in your home or would like these fantastic designer bathroom products specifying in your contracts then please contact our sales experts and design consultants on 0333 772 2055 or email sales@designerbathroomconcepts.com or utilise our instant live chat feature.